My publisher, SkipJack Publishing, now offers inexpensive, online videos with great topics about writing, marketing, and publishing. Each course is 1 to 3 hours long, but broken into shorter segments (3 to 10 minutes each). SkipJack School even has one course for free for you to sample: How to Sell a Ton of Books in 5 Simple Steps. Individually, the courses are $10 a piece, which is incredible, but they also come in bundles to give you more bang for your buck. Those prices range from $30 – $100. This is the kind of information you’d pay a few thousand dollars for to travel to a writer’s conference to learn from authors, agents and editors. Instead, you can gain the same knowledge for dirt cheap in the privacy of your own home, while wearing penguin pajamas. You’ll have a lifetime access to SkipJack School, and if you’re unhappy with your purchase, you can get a full refund within the first 30 days. You have everything to gain, and nothing to lose. SkipJack’s lead author, Pamela Fagan Hutchins, teaches all the courses. 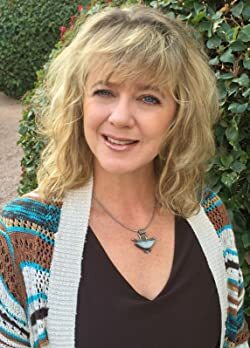 Pamela is a USA book-winning, best-selling author. My unofficial estimate is that she’s sold over 200,000 books since 2012, with over 1.5 million free downloads of her stories. Pamela is dynamic, funny, and super savvy. I’m honored to call her both a mentor, and a friend. 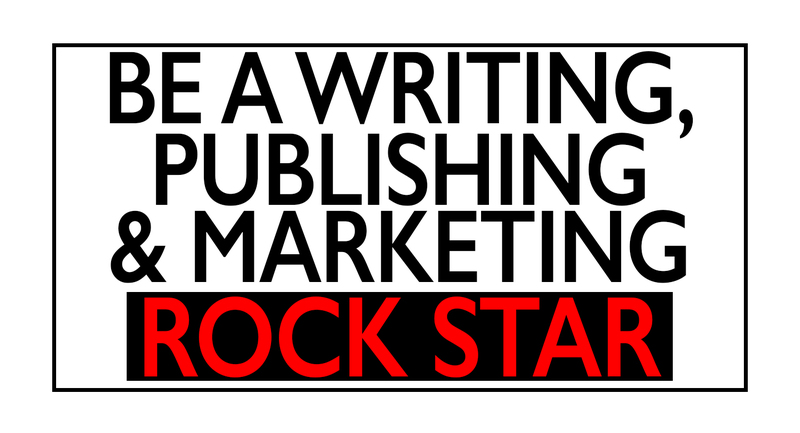 Let SkipJack School teach you how to be a writing, publishing and marketing rock star. Full disclosure: I will receive commissions for any click-through sales from my website, but that’s not why I’m sharing SkipJack School with you. I think it’s valuable information for writers, at an incredible price.